Prime Minister Theresa May will seek to reassure Caribbean leaders later that the Windrush generation will not be deported over paperwork issues. The government has apologised after it emerged that thousands of people who arrived from the Commonwealth decades ago as children were being incorre ctly identified as illegal immigrants. The home secretary has announced a new taskforce to help those affected. Mrs May will talk to the leaders at a Commonwealth meeting in London later. The prime minister will also call for "concrete measures" to ensure girls in Commonwealth countries spend at least 12 years in education ahead of the Commonwealth Heads of Government Meeting. The prime minister reversed her decision not to meet leaders to discuss the Windrush issue after it was raised by MPs from across the house. Labour's David Lammy said on Monday that it was a "day of national shame". The Tottenham MP said it was "inhumane and cruel" that it had taken the government so long to act. 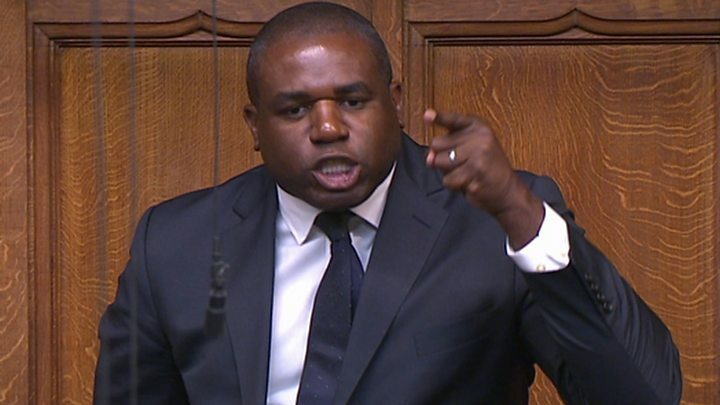 Media captionDavid Lammy: "This is a day of national shame"
Home Secretary Amber Rudd accepted it was "appalling" that some of the Windrush generation faced deportation and promised they would be helped to attain required documents for free. She added that she was concerned her department "sometimes loses sight" of individuals. They are known as the Windrush generation - a reference to the ship, the Empire Windrush, that brought workers from the West Indies to Britain in 1948. Under the 1971 Immigration Act, all Commonwealth citizens already living in the UK were given indefinite leave to remai n.
Sonia Williams, who came to the UK from Barbados in 1975, aged 13, said she has had her driving licence withdrawn and lost her job when she was told she did not have indefinite leave to remain. "Sometimes I just want to give up,&qu ot; she told BBC Newsnight, saying that she felt "stressed" and "numb". "I came here as a minor to join my mum, dad, my sister and my brother," she said. "My mum's got citizenship, my dad had right to remain. So I just presumed I had all that." The Home Office said it would get in touch with Ms Williams. 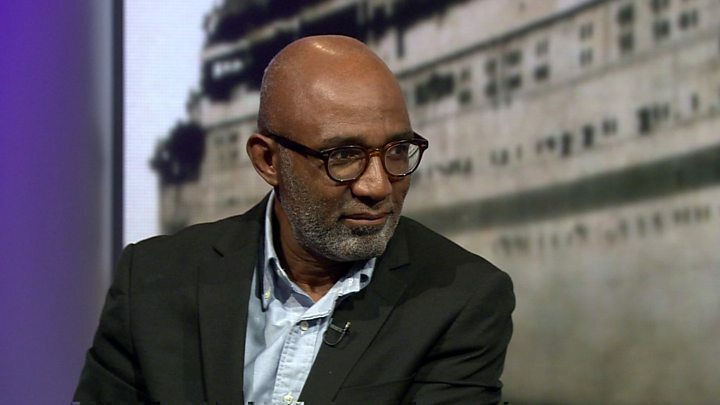 Media captionTrevor Phillips: "The government thought this was a group of people who really didn't matter"
A Home Office spokeswoman said that any people who believed they or a family member had been wrongly deported should get in contact so their case could be revi ewed. People born in Jamaica and other Caribbean countries are thought to be more affected than those from other Commonwealth nations, as they were more likely to arrive on their parents' passports without their own ID documents. 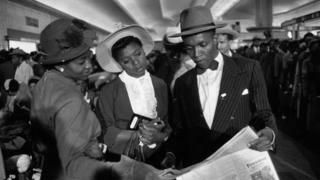 Are you a member or descendant of the Windrush Generation - or did you arrive in the UK from another Commonwealth country as a minor between 1948-1971? We'd like to hear from you via email haveyoursay@bbc.co.uk.